The launch of OTC Index by VanEck is to alleviate SEC’s concerns regarding market manipulation on crypto exchanges. 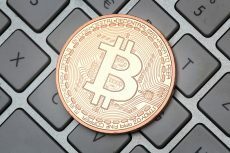 German-based MV Index Solutions (MIVS), a subsidiary of Investment Management giant VanEck, has recently announced the launch of Bitcoin OTC Index dubbed as MVIS Bitcoin US OTC Spot Index. 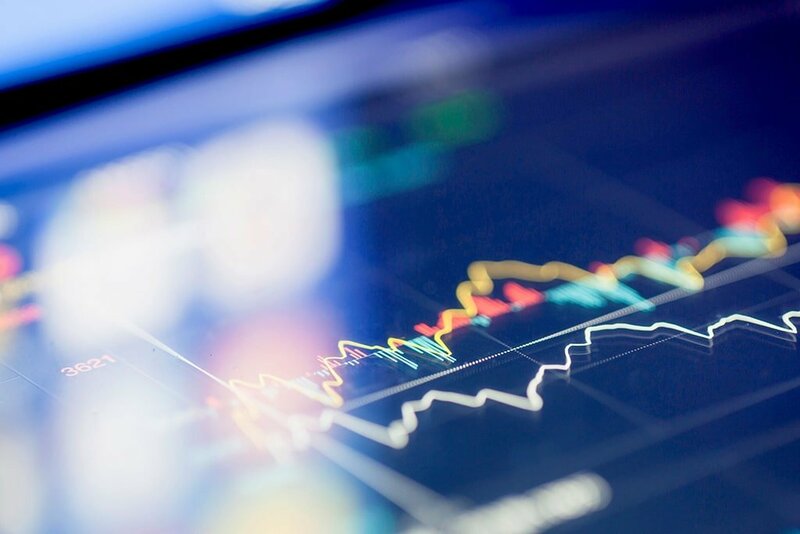 According to the press release, this Index derives price data from “three of the leading providers in OTC liquidity,” namely Cumberland, Genesis Trading, and Circle Trade. The VanEck subsidiary MV Index Solutions develops, monitors and licenses the several asset class like equity, fixed income market, etc. on the MVIS Indices. 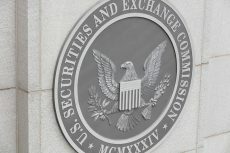 The SEC has been raising several concerns regarding possible market manipulation on the digital trading platforms and exchanges. It looks like VanEck decided to use the pricing data from OTC counters in response to this so that the volatile price index of exchange won’t affect the stability of VanEck’s Bitcoin ETF product. 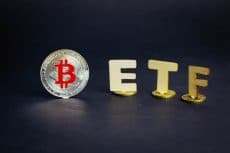 Note that VanEck is yet to receive an approval from the SEC to launch the CBOE Bitcoin ETF in partnership with SolidX. VanEck hopes that deriving price data from OTC desks will help to alleviate market manipulation concerns. 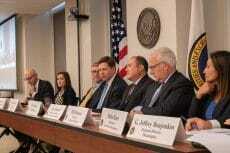 This might help to sway the SEC to approve its Bitcoin ETF product. With the latest addition, MVIS says that it has a total of 24 digital asset indices. Gabor Gurbacs, Director of Digital Asset Strategies at VanEck/MVIS also expressed optimism on the launch on the new Index. “VanEck continues to support market structure developments in the digital asset space. MVIS’ work with our core OTC partners, Cumberland, Circle Trade and Genesis Trading, is a major step forward towards greater transparency and price discovery in the institutional Bitcoin market. The index may pave the way for institutionally oriented products, such as ETFs as well as provide further tools to institutional investors to execute institutional size trades at transparent prices on the OTC markets,” said Gabor Gurbacs.